Pregnancy represents a change of being for every expectant mother. Whether a first timer, or a seasoned pro, every pregnancy will bring with it a flurry of emotions, anticipations, fears, excitements and trepidation. Trying to navigate your way through this time can be a challenge, particularly when we can find ourselves having to deal with previous life traumas or existing bodily pains which might be aggravated by the changes that your body is going through at this precious time. I specialize in treating pregnant women who look for reassurance, stress & anxiety support, pain relief and relaxation during what is inevitably one of the most important stages in a woman's life. During my own pregnancies, I had Mindful and Meditation guidance which, without doubt, helped me accept my labours for exactly what they were despite any preconceptions about how they 'should' have been. 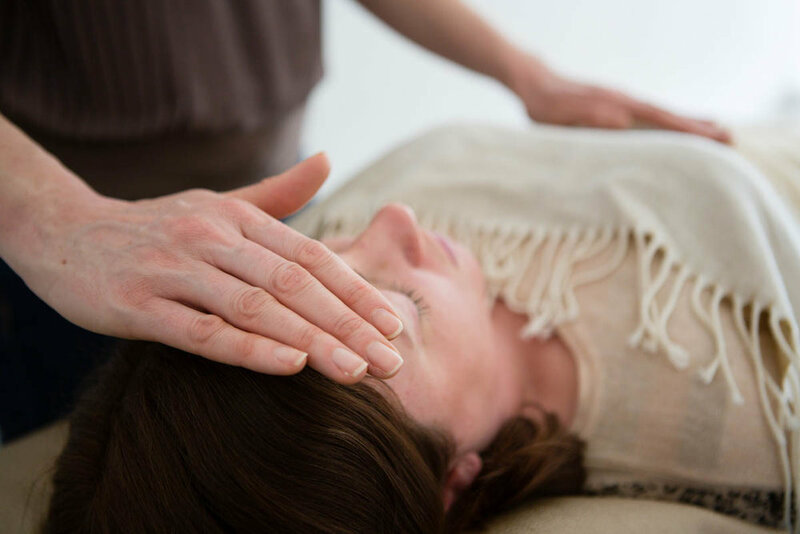 My intention now is to expand this type of support to other women with the added benefit of Reiki healing which, in itself, carries huge benefits. Despite all our plans, life will unravel exactly as it is meant to and oftentimes this can be in a different direction to our expectations. Learning to accept our experiences as we encounter them, leads to a calmer and happier state of mind, which ultimately is best for mother and baby. Feel free to call us to find out more about how Phoenix Pregnancy Care might help you.